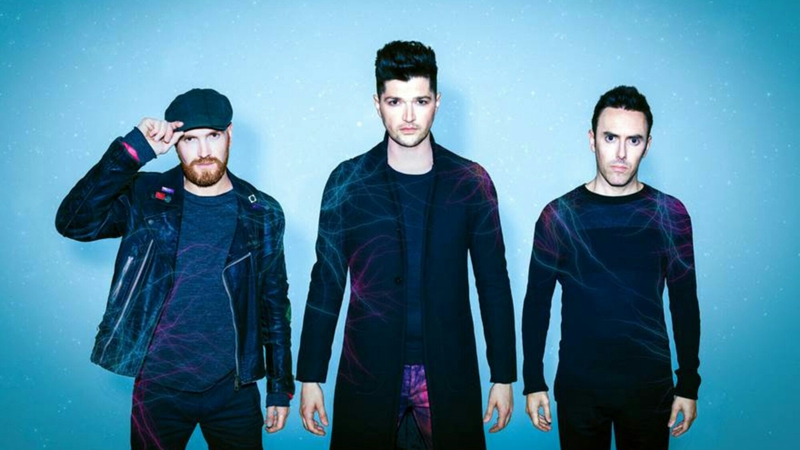 An interesting point was made by Danny O’Donoghue, the charismatic lead singer of Irish rockers The Script when I saw them being interviewed on BBC Breakfast last week. Namely, that on the subject of critical acclaim. This was a question probably raised in light of a scathing – nay, toffy nosed – one star review given to this, the band’s fourth studio album, in that weekend’s Guardian. Of their critics, he said: ‘We’ve got to the stage in our career where we measure our success by our tours, our albums and the support from our fans. The biggest failure you can make as an artist is to try and please everybody.’ And indeed, when you place the cold hard facts – 20 million record sales worldwide since their 2008 debut – next to their critics’ subjective, snarky soundbites, you begin to see why. For it seems that, far from not pleasing everybody, they are pleasing a very loyal and broad crowd indeed. In fact, they seem to be one of the few artists out there at the moment still relying on good old fashioned melody and soul in their own unique brand of Transatlantic sounding pop rock. What’s more, far from sticking to a supposedly ‘typical’ sound, they diverge off and experiment with some of the sounds of their Irish roots on here, most successfully of all on ‘Paint the Town Green’. Its lyrics sound like every old woven story you’ve heard in pubs from Dublin to Donegal with subtly honorable music to match. Similarly, ‘Army of Angels’ is all military drum riffs and arms aloft lyrics that sound like a 21st century rebel anthem. But one thing that cannot be denied, and that they really excel at, is their knack for a good aural earworm with simple yet effective song structures – album opener ‘No Good in Goodbye’ and current single ‘Superheroes’ are perfect examples of this. 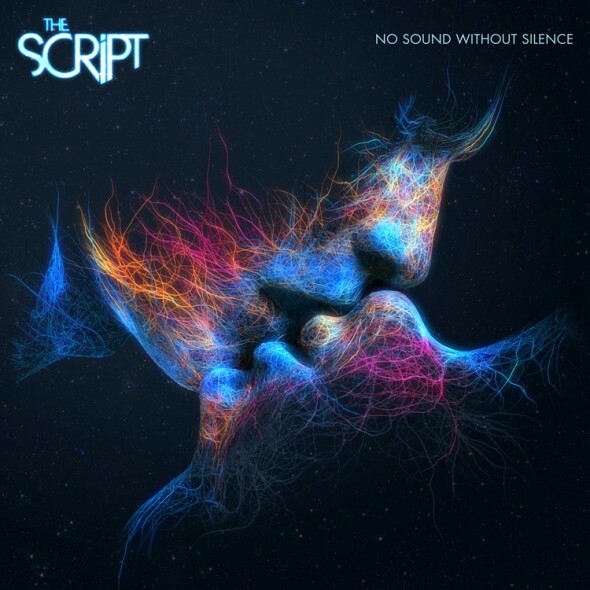 So for all the accusations of being formulaic, not only is ‘No Sound Without Silence’ as far away from such a description as possible, it manages to be by far and above their best album to date. Long may The Script continue to have the last laugh over Alexis Petridis et al.